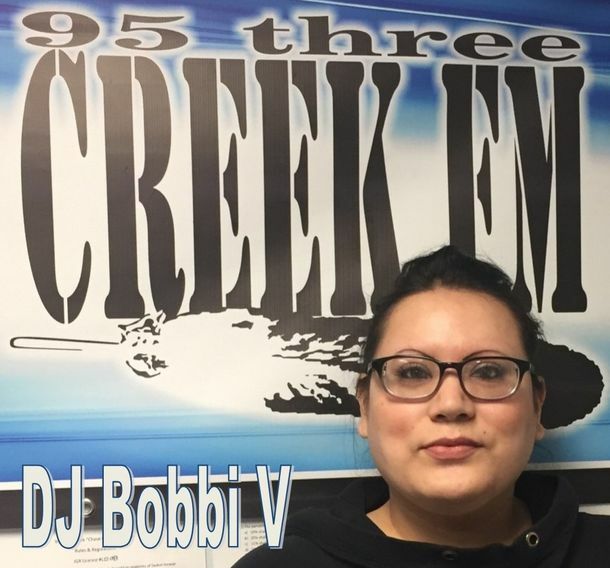 You’re already familiar with their voices, now get to know your local 95.3 CreekFM radio personalities a little better! 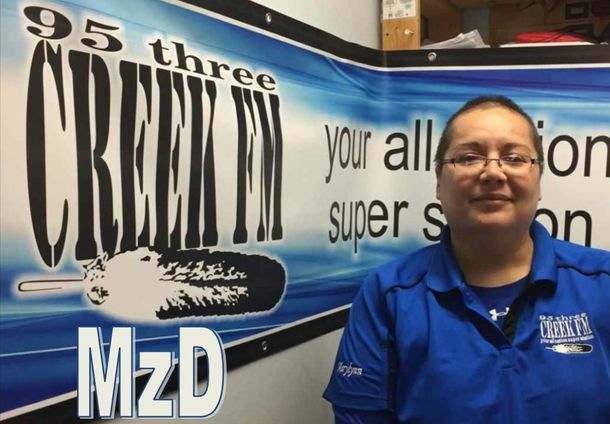 Tune in to hear your favourite DJ, broadcasting from Okanese First Nation near Balcarres. I currently reside on the Okanese First Nation. I grew up out here with my family and friends, colleagues and co-workers. My hobbies include staying in and watching movies, playing video games, and meeting new and interesting people. 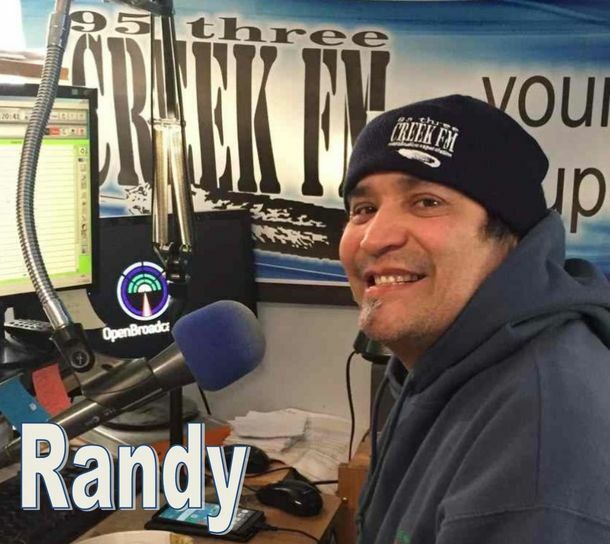 I have been with 95.3 CreekFM for 8 months. Tansi! Currently, I am living on the Okanese First Nation. I was raised here most of my life and enjoy the quiet life, despite some of the drama…LOL! My hobbies/interests include: spending time with my family and friends, going to concerts, reading, listening to music, shopping, fashion, make-up and beauty (as I consider Instyle Magazine and Cosmopolitan my “Bible”). I’m a single father of a 2 year old baby girl. I was raised on Starblanket Cree Nation, I’ve been with the Creek since August 2013. I like physical and outdoor activities, especially golfing. I’m a very adventurous and outgoing guy, I like to have fun and try new things. I am Randy "Savage" Stonechild. 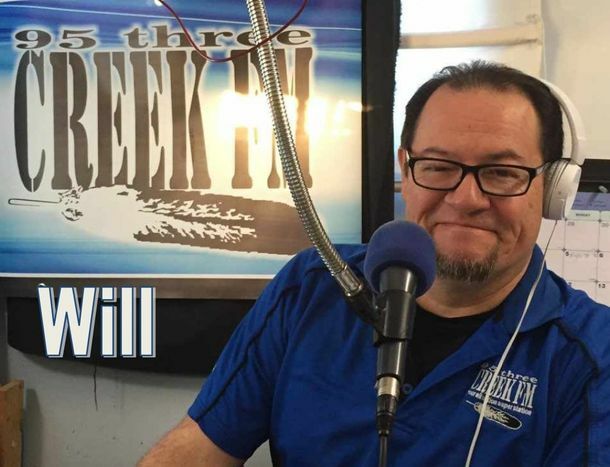 This is my 3rd stint on CreekFM airwaves. 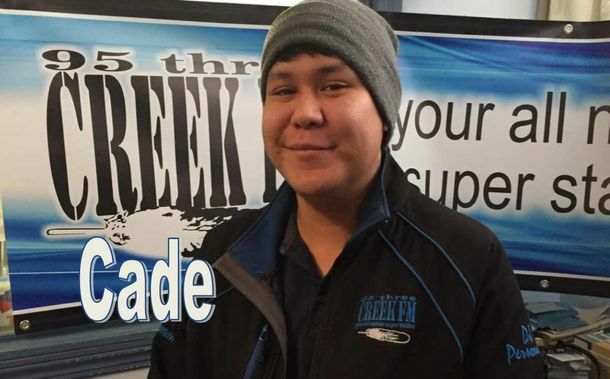 I am designated a CreekFM lifer. LOL! I married a First Nations, am the father of 3 adult children and have 3 grandchildren. I was trained at Western Academy Broadcasting College in Saskatoon, SK. 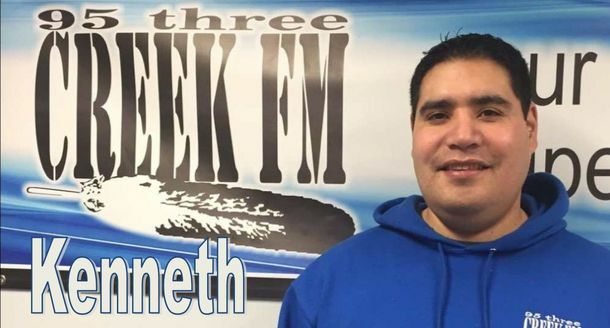 I've been a voice for the CreekFM airwaves since its inception, as a DJ, and I served as a manager for CreekFM from June 2010 – September 2014. PS. I love BBQ, so invite me please!!! I’ve been with the Creek since October of 2010. I volunteered sometime after I returned from South Carolina, and they asked for my resume and asked me to interview. I previously have worked in 11 different fields with the most experience in office. A 4-year stint in telephone surveys helped refine my work voice. I worked up the ranks of responsibility to get here today. I often get mistaken for a tall statuesque Blue Eyed Blond, instead of the 5’2” little amazon warrior that I am, but that’s okay, it makes going in and out of places easier. I enjoy working in the background and support area although, when necessary, I will step up and run the show so that it goes on.